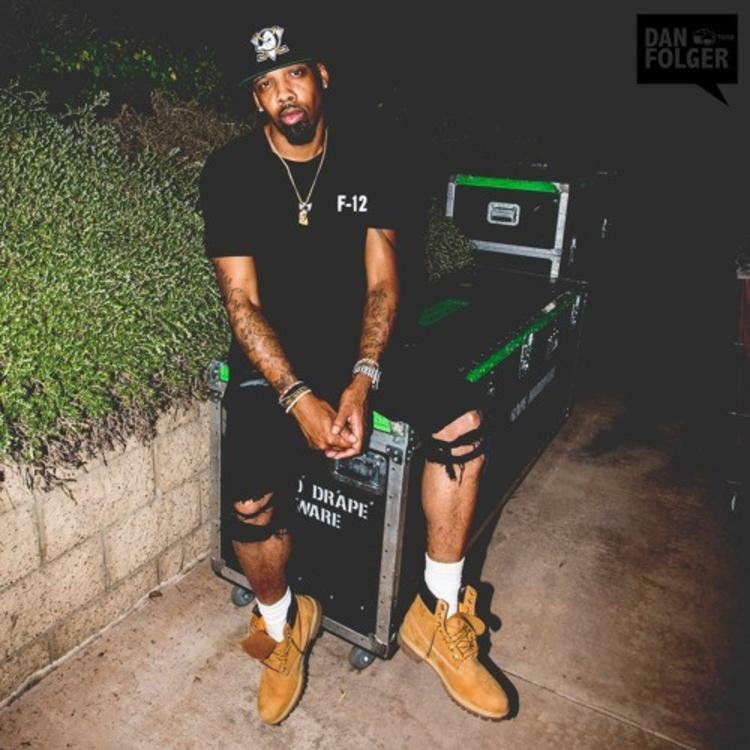 Chevy Woods releases "Taylor Gang Is An Army." Chevy Woods has been on the freestyle tip lately, dropping off one over Future's "56 Nights" instrumental as well as one over Rico Richie's "Poppin." Taking a break from other peoples' beats, Chevy grabs original production and jumps in the Christmas game with "Taylor Gang Is An Army." The record is short but hard, at under two minutes long. Chevy Woods makes those minutes memorable with aggressive rhymes that defend Chevy's day ones, Taylor Gang. He's offering this one up for download so enjoy. Let us know what you think. Chevy Woods' The 48 Hunnid Project dropped in August can be stream here.